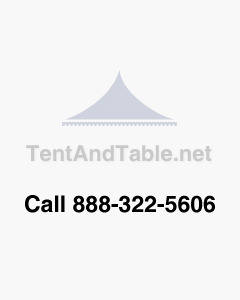 Maintain your inventory of party tables with this Replacement Table Leg Set designed for all our seminar tables. This also includes hardware to help you quickly and easily make any repairs to keep your units in working condition. We recommend to all of our rental company customers to keep extra legs on hand to ensure you will have enough tables for your next event. This listing is for a set of 2 replacement table legs. (One left, one right).